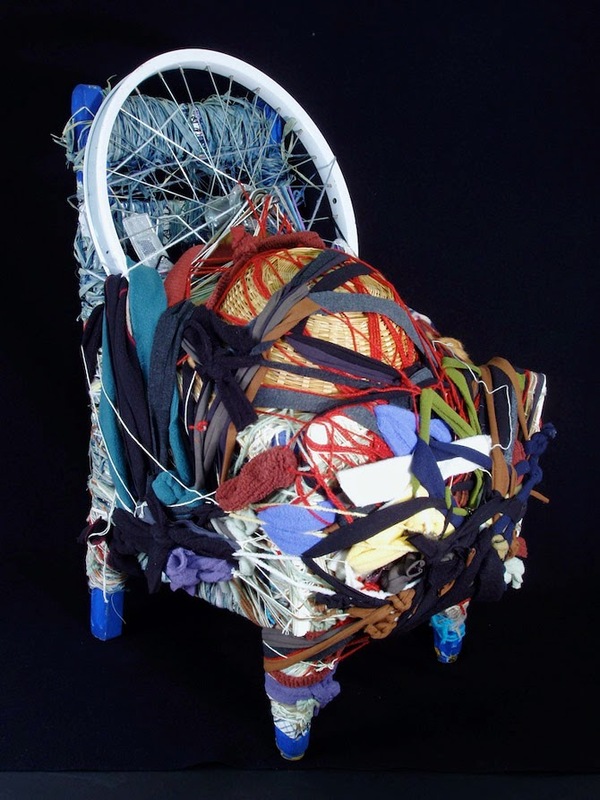 Judith Scott was a internationally recognized "outsider" artist. ( I have a love hate relationship with that word- but that is blog post for another day.) She was born deaf, mute and with Down Syndrome. She was the fraternal twin of Joyce Scott. When Judith was about 7 years old Judith was separated from her twin and her family and sent to live in a state institution for the mentally retard. This separation had a profound effect on this girls. Judith lived in the state system until 1985 when Joyce found her, became her legal guardian and moved her to California where the laws concerning the education and welfare of mentally retarded citizens are more compassionate and inclusive. Judith, then started going to the Creative Growth Center in Oakland, California. 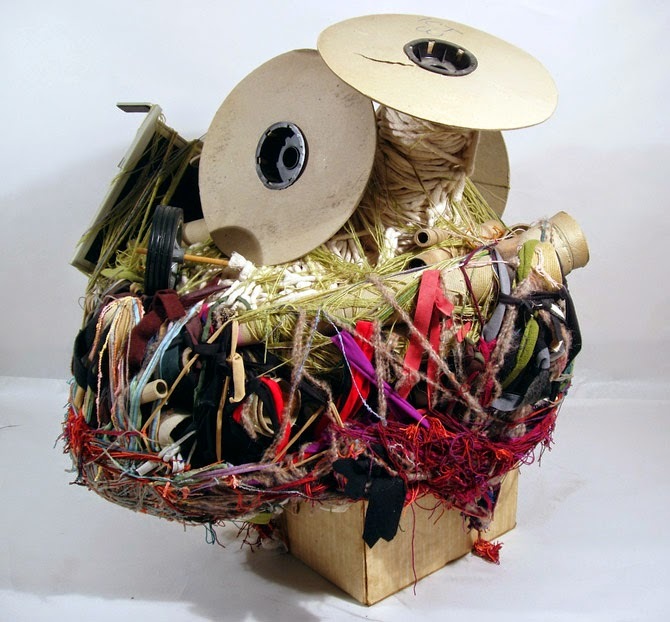 Judith worked with the materials she had around her, fabric, found objects, yarn, thread, etc. 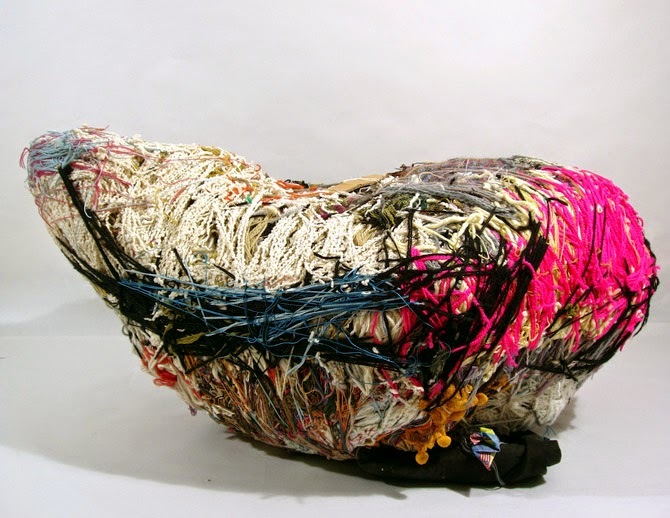 Her wrapped pieces show an obsessive, almost complusive need to encaspulate or obscure the objects inside. She was know in the center for stealing other members materials and belongs and then burying them deep into the sculptures with layers and layers of wrapping. 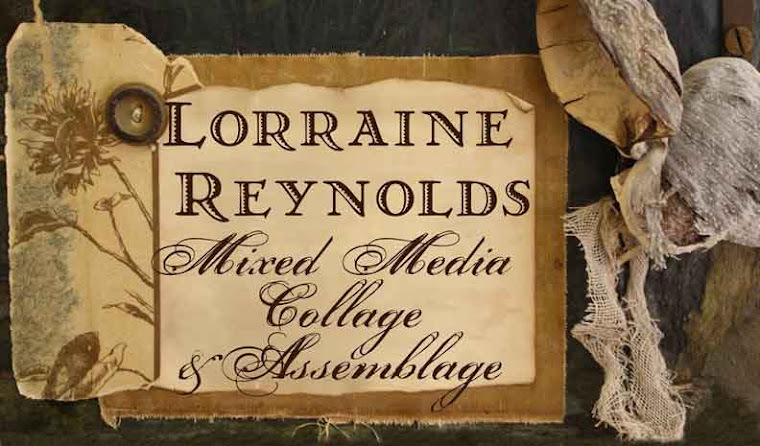 I find her work so compelling and her story inspiring. I hope to have an opportunity to see some of her pieces in person some day- but for now I will have to be satisfied with what I can view on the web and through Creative Growth's website. I hope you find her work as intriguing and enjoyable to look at as I do. 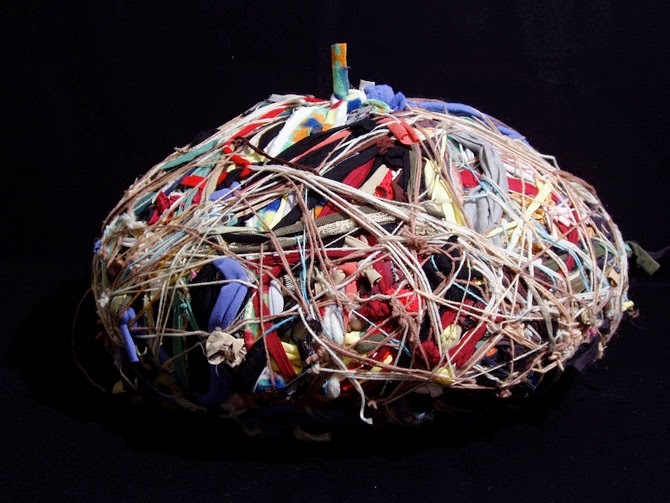 You can find out more about Judith at the Judith and Joyce Scott website.